Chocky brings the groove in STUG Music. The UK producer already remixed for the label in 2018, but now returning with a full EP 'Thinking Cat'. Jazzy house sounds & cool sampling including a powerful 'Jazz Club' remix by R.O.S.H. 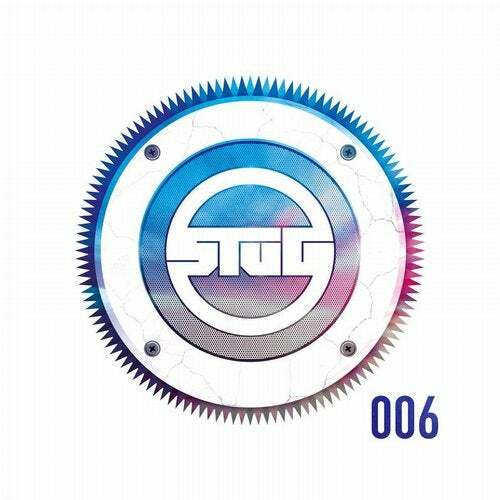 STUG 006 contains four originals available on vinyl at Decks.de and a digital remix special by R.O.S.H.